TO BE BUILT! 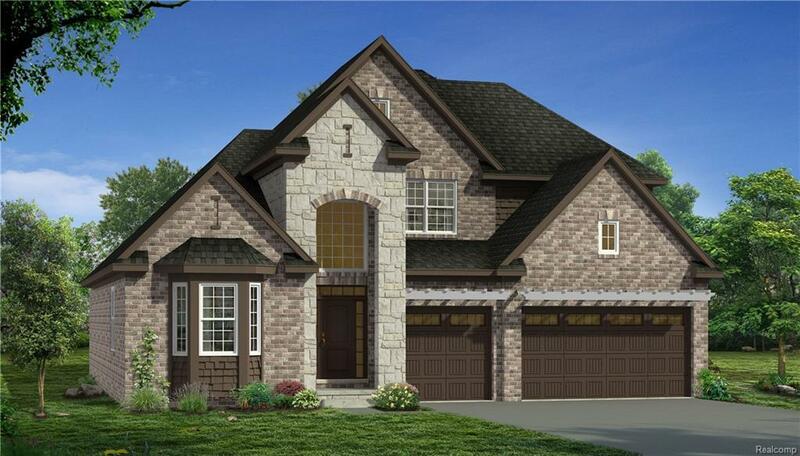 Featured photo is the Frankfort Floor Plan on Homesite 7. 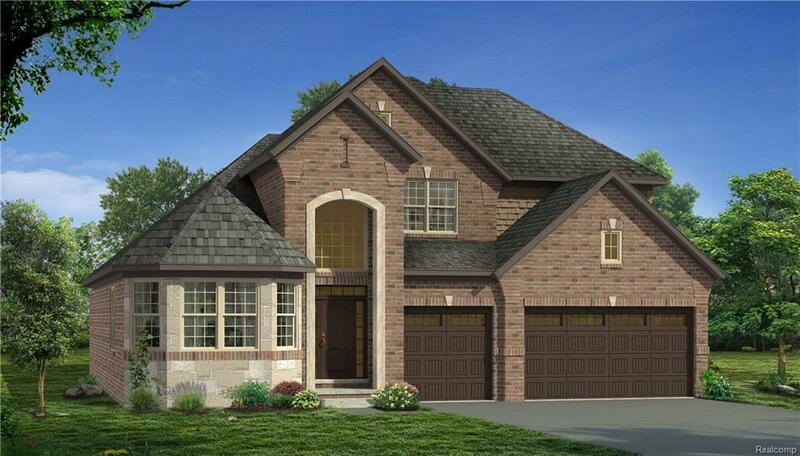 4 Bedroom with first floor Master Bedroom, 2.5 baths, 3 car front entry garage. Just a few of this beautiful brand new community's included features are: Gourmet kitchen, Social Island per plan, crown molding, Butler Pantry per plan, California closet in Master Bedroom, 9' first floor ceilings, and many more. 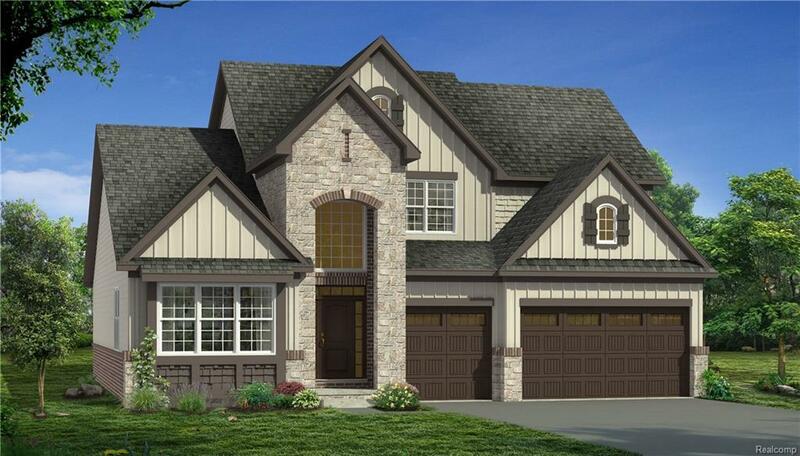 Nestled between popular scenic parks and lakes within one of the most sought-after cities in metro Detroit, Bolingbrooke of Novi offers all the warmth, comfort, character, and convenience you desire in a home. 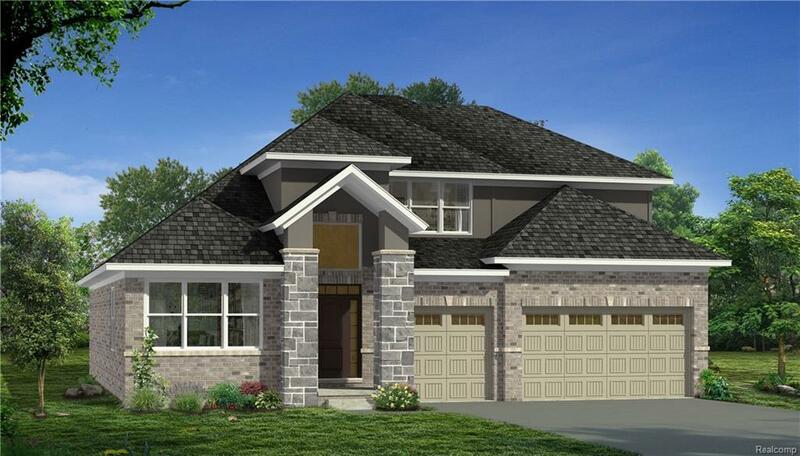 Ranging from 2,700 to 3,400 square feet, our Craftsman, Traditional, and Modern homes are available in various floor plans and elevations, including first floor master bedroom and colonials. With such elegance within an exciting community, Bolingbrooke is a delightful place for families of all sizes. Become a part of this brand new community, and create memories that will last a lifetime. Novi schools.